Our new workshop in Dorset, England should be wonderful with the beautiful countryside and villages of this lovely county of England. We will be based in West Dorset and each day will visit a new site. We also have a studio in case of poor weather. See workshops for more details. 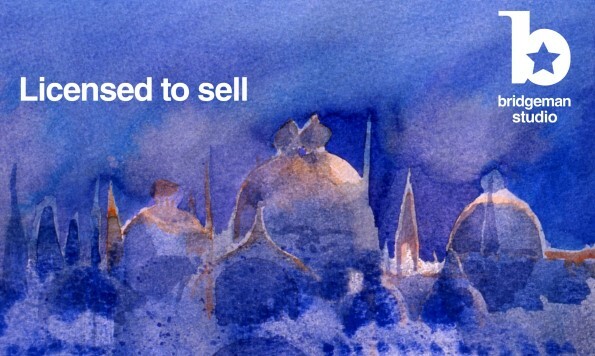 The new year has begun well with two really exciting commissions. The Croix Belle, one of the best wineries in this region of top class French wines, have commissioned a new work for their Domaine du Coussan. German International Clinics who will be at ARAB HEALTH, DUBAI in January, have commissioned a set of prints to promote their marvellous new treatments for cancer and many other conditions. Thank you Dr Baltin! 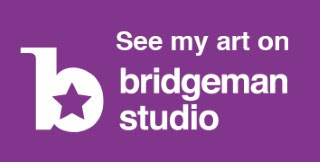 Please contact me if you wish to visit the gallery. 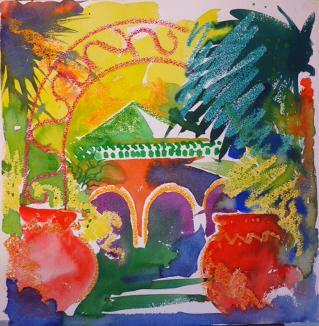 one of a new series painted in my Moroccan studio. Pilsdon Pen. 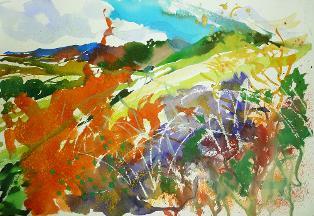 Painting in Dorset near Beaminster, what a pleasure to be in this landscape! This is what the well known journalist and writer David Shirreff wrote about the mural project which can be viewed at Château Camplazens, La Clape, Narbonne www.camplazens.com. 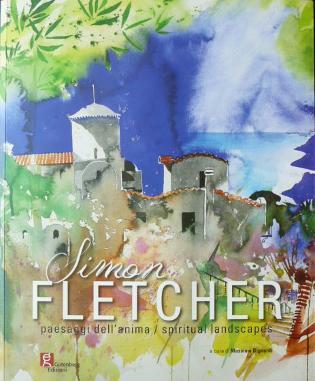 Simon Fletcher is one of the best watercolour painters around. 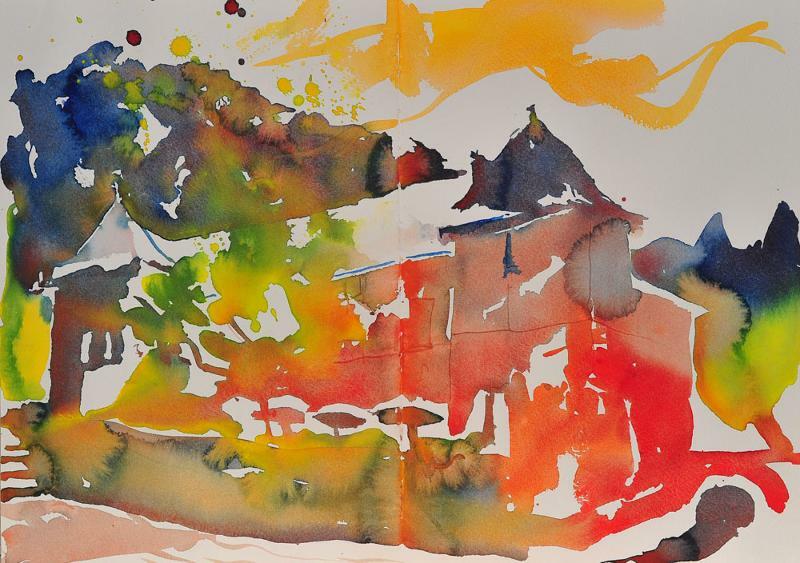 He has spent over 30 years refining his technique, which is a mile away from the British tradition, and closer to that of the Austrian and German expressionists, such as Emil Nolde, Oscar Kokoschka and Karl Schmitt-Rottluff. 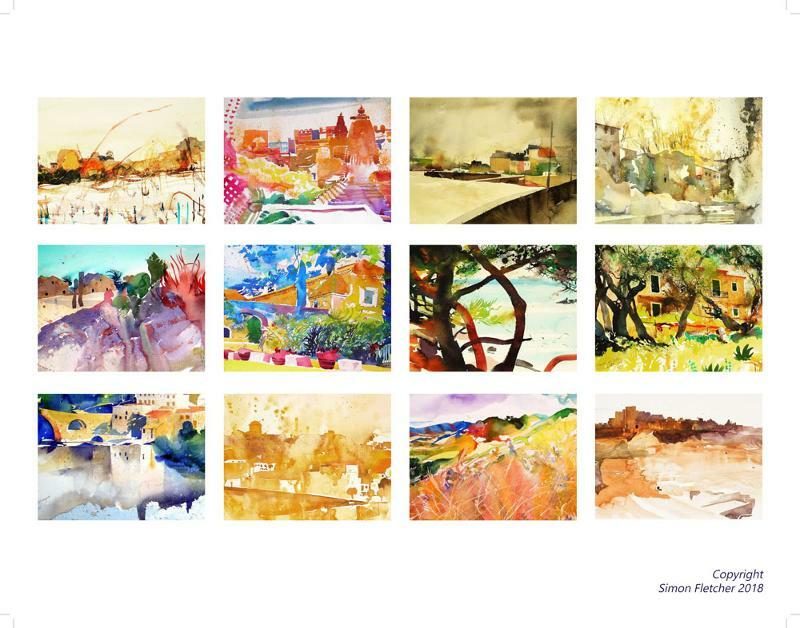 When asked, out of the blue, two years ago to produce a mural covering 50 square metres of a wine estate building in southern France, Simon saw it as the opportunity of a lifetime to explore and explode the essence of the watercolourist’s art– literally by blowing up his work. This is not as easy as it sounds. The essence of watercolour is the transparency of many pigments and the whiteness of the paper illuminating the image from inside. 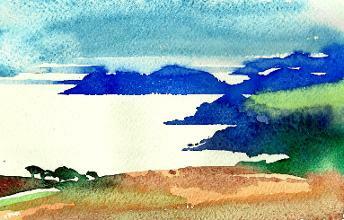 Blowing up a watercolour using traditional enlargement methods tends to reduce the illumination to an insipid greyness. But with graphic techniques applied by his son Gerry, who works as a graphic designer at the BBC, the intensity of the paint stays the same regardless of the magnification. So the viewer is confronted, not by a sea of pixels, as in a Roy Lichtenstein classic, but by intense brushmarks and contrasts. It is if a giant hand using gallons of paint has been at work. You see the individual atoms of pigment mingled in organised fractal chaos. For the first time, perhaps, the art of the watercolourist is revealed in amazing detail on the big screen. Peter and Susan Close, who commissioned the work for Chateau Complazens, their winery near Narbonne, asked for an unusual mural. What they have ended up with is an extraordinary adventure into the possibilities that the digital age offers to watercolour. The mural will be opened to the public on Saturday June 28th. There is a special press opening on Friday July 4th. 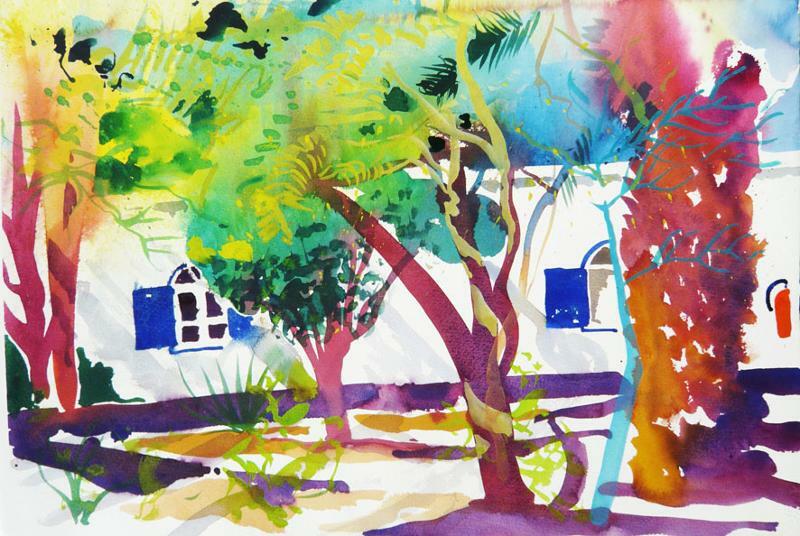 For years now I've travelled to learn from other painters and places and have been lucky to know some of the truly great painters as well as having the huge pleasure of discovering new places and cultures. I was invited to write my first book in 1994 and this gave me the opportunity of sharing my pleasure and excitement in some ground breaking painters as well as writing about the new and better paints that have become available over the past thirty years. 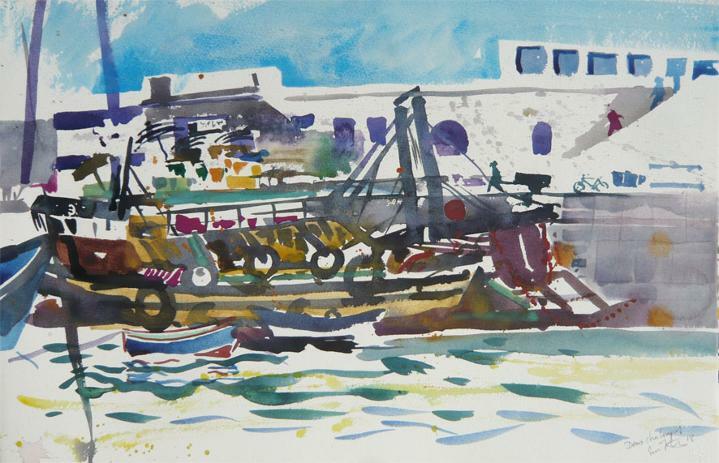 Since then I've gone on to write ten books mostly about my own work in watercolour and pastel. Some are still available and you can find a bibliography under the books heading with a short description of each book and how to order them.